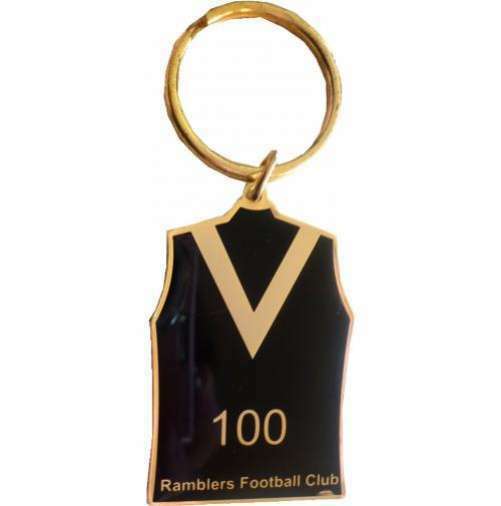 We've been in business in Western Australia for over 20 years and proudly supply schools, clubs and businesses with either traditional etched enamel Keyrings, or our new printed full colour Keyrings with epoxy domed cover at the most competitive prices available. 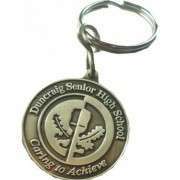 We can make a keyring in any shape, size or colour and cut outs within a keyring are no problem for us. Price is based on size and quantity only. 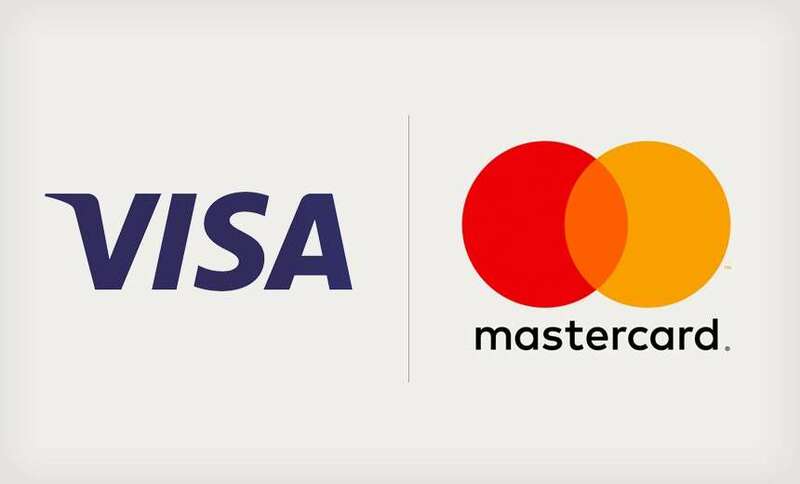 Complexity of design or number of colours do not affect price. 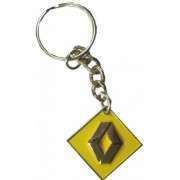 Unlike many suppliers of keyrings, we make no extra charge for odd shapes. 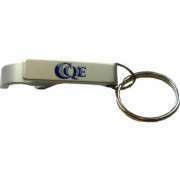 The keyring shape can be tailor made to suit your logo. Size is determined by the longest measurement (or diameter in the case of a circle). Internal cutouts, if required, may incur an additional charge. Standard thickness is 1.2mm. Fitting is short chain & G-ring or a Figure 8 loop plus split ring. 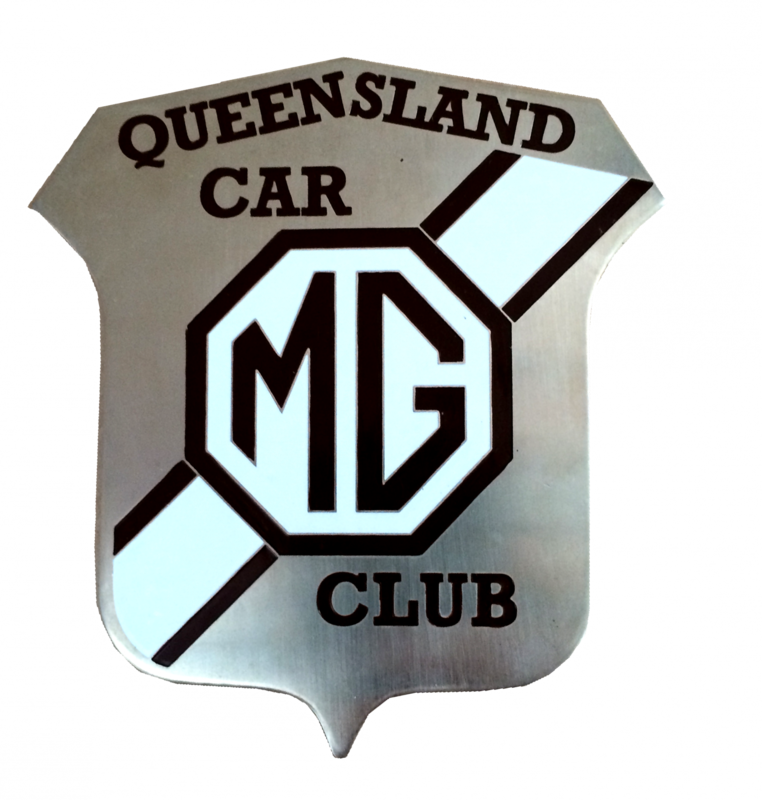 Setup, tooling, odd shapes, difficult paint fills, up to 4 colours, epoxy coating on the front. 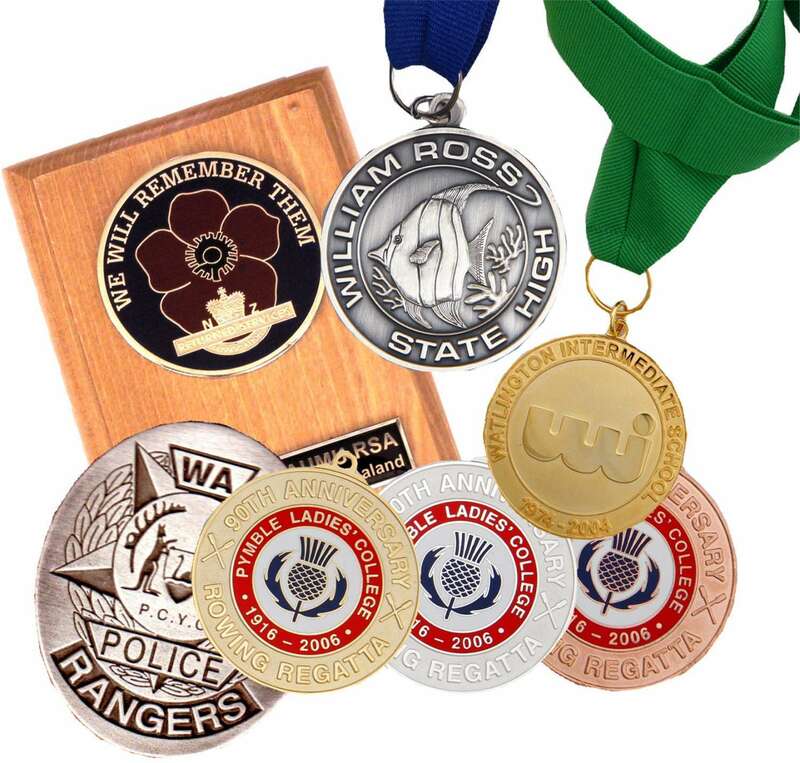 * Embossed & polished detail on sandblasted background. No colours. 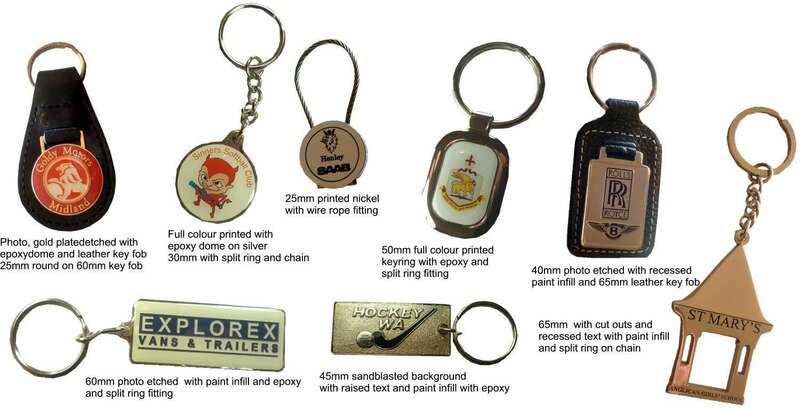 Delivery time is 2-3 weeks..
Request a quote for your very own keyrings here. 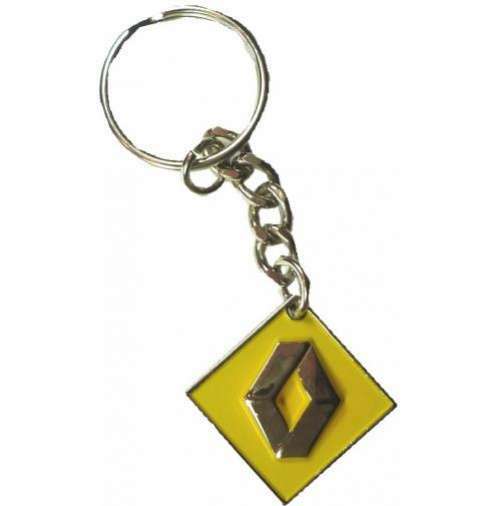 This Citroen dealership key ring has been manufactured in silver with a split ring, key chain and yellow enamel paint -No epoxy top coating. At precision badges we can make a key ring for your pub, club or restaurant. 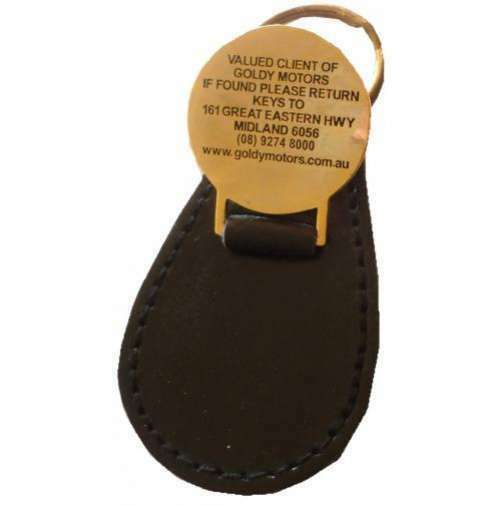 Member numbers can also be added to the back of the key rings at an additional cost. At precision badges we can make a key ring in any shape or size and incorporate your club colours and logos. 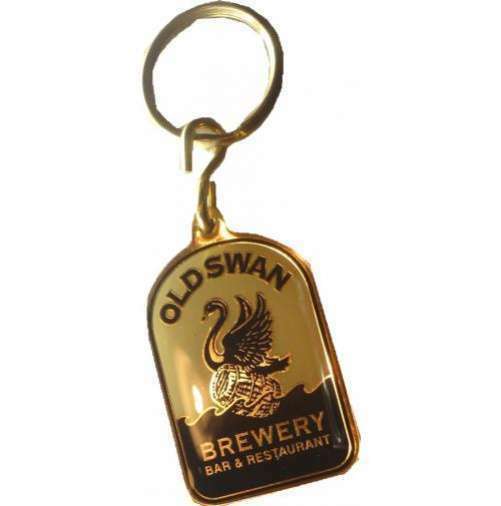 Your custom keyring can be manufactured in gold, silver or antiqued. We specialise in working closely with our clients to produce club, school and business logos that look great incorporated into a keyring. Need a stylish bottle opener with your company or club logo? 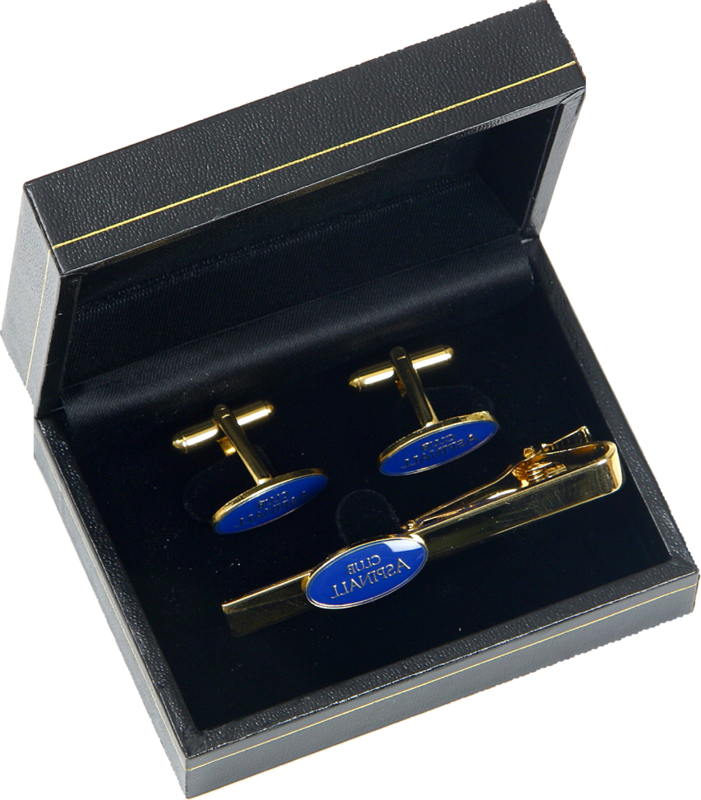 Call your local office to obtain pricing details. 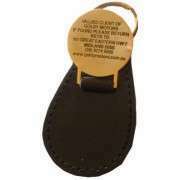 Genuine leather key fobs are available and we can add additional details onto the back of keyrings if required.